Come See Us At Craftin’ Outlaws! Come join in the fun this Saturday December 10th – We’ll be heading to the fellow Rust Belt gem Columbus this weekend for one day only, as vendors at the fun Craftin’ Outlaws Holiday Show for our 3rd participating year. Craftin’ Outlaws is back this Saturday for our 11th annual CRAFT FAIR! 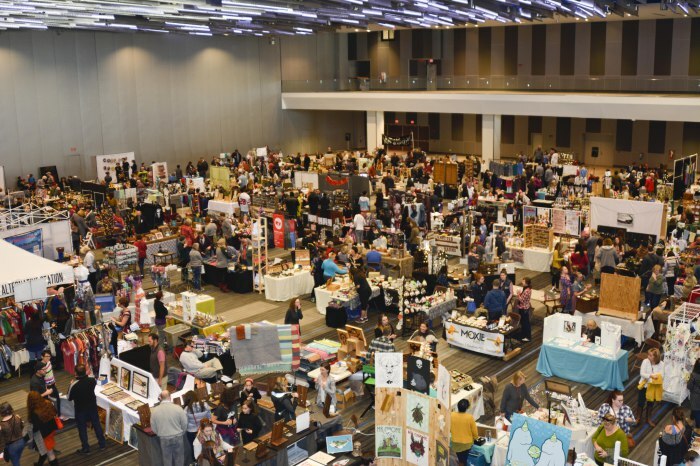 100 of the best HANDMADE vendors are ready to invade the Greater Columbus Convention Center on December from Noon – 5pm with FREE ADMISSION! Swag bags will go to the first 100 guests at the door or for your die hard DIYers we still have Early Bird shopping options, which comes with a handmade gift and early access from 11am-12pm! In addition to handmade goods by American Makers you can embrace the spirit of DIY at fun make and take stations. Grab a cocktail or enjoy a beer while you shop and get into the Holiday spirit. A cash bar will be available in the lobby from 11am-5pm. And get your dance on with vinyl being spun by our in house DJ from Wholly Craft. 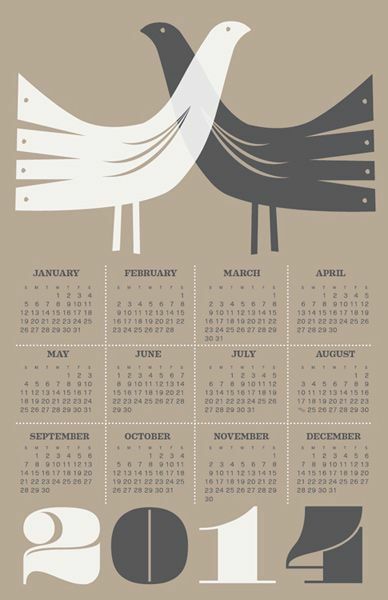 We will be bringing our selections of Art Prints, Greeting Cards, Alphabet Prints, Rock Posters, Lunch Bags, and more. The full list of Craftin’ Outlaws Vendors is here. 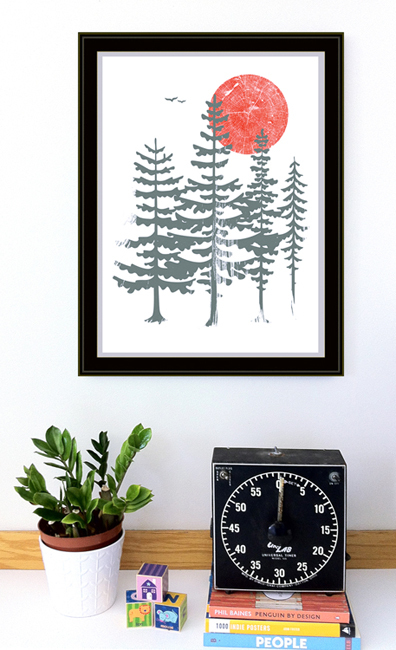 And here is a wonderful round up & preview of some of the vendors by our screenprinting buds Alison Rose! GIVE BACK with the Columbus Diaper Coalition who’s hosting another DIAPER DRIVE with us. Bring in a new box of diapers and win your way into handmade raffles. Diapers of all sizes are accepted but larger sizes are desperately needed! When: Saturday December 10, 2016 (only!) from 12pm – 5pm. 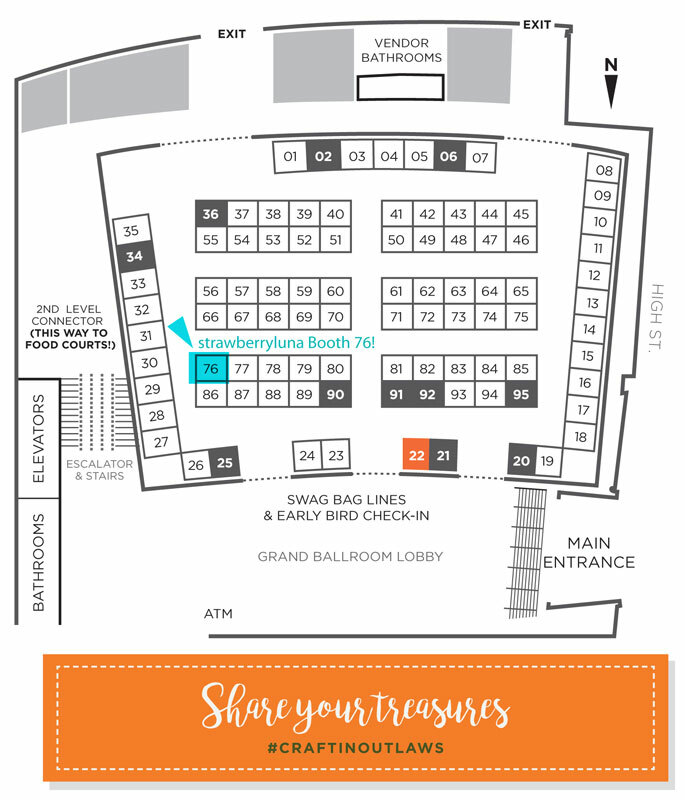 Where: The Greater Columbus Convention Center in Downtown Columbus, in the Grand Ballroom. Why: Because Handmade, by American Makers is the best for the Holidays. Doors open at 11am – 5pm This show features FREE ADMISSION, so come on out and shop Handmade for the holidays! For more info, location and details click here. Hello Columbus! We’re heading to Craftin’ Outlaws this Saturday! Bring it on Columbus, OH! We are thrilled to be a part of this year’s Craftin’ Outlaws Holiday show and we hope to see lots of friendly faces getting their Handmade Holiday shopping on too! It’s our first doing vending at this show, and we can’t wait. Craftin’ Outlaws is now in it’s 9th year and will be held at Veterans Memorial in Downtown Columbus, so come on out and see that amazing Handmade greatness of over 90 vendors. And best, the first 100 shoppers of the day pick up a free screen printed tote! Saturday November 16th from 10am – 5pm – ONE DAY ONLY! Fun “Make & Take” stations as well as great food and drinks as well as a Plinko board (!) featuring great chances to win cool prizes will also be a part of this one-day-only event. So come out and have fun with us! For more info visit Craftin’ Outlaws website here. See you there! 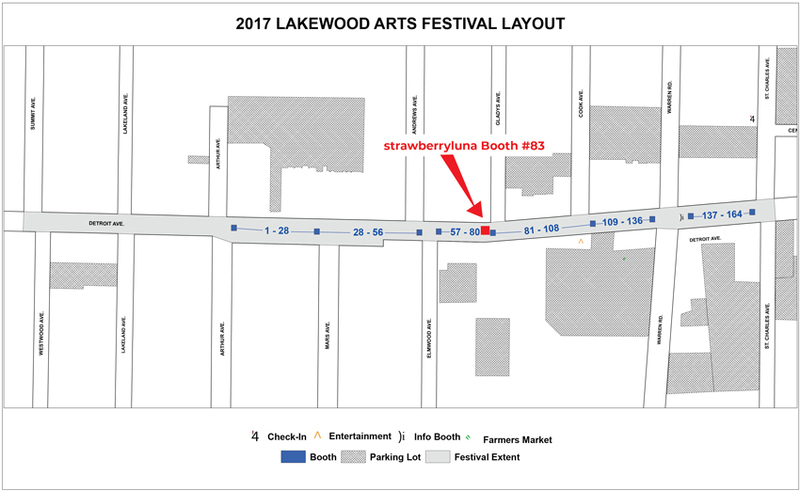 strawberryluna Holiday Crafty Shows Schedule! November 16th: Craftin’ Outlaws in downtown Columbus, OH from 10am – 5pm at the Veterans Memorial. It’s out first time doing this show, so show Handmade some love Columbus and come on out! We’ll be there selling our wares with lots of our best Pittsburgh maker-friends too as well as over 95 other awesome Handmade vendors. For more info click here or the image below! November 22nd & 23rd: I Made It! For The Holidays in Homestead / Pittsburgh PA, at the Waterfront. New location! New wares! New fun for the Holidays! We’re excited to be a part of this nomadic show, with tons of amazing local artisans and crafty vendors. It’s become a Holiday tradition! So come join us on Friday evening, 11/22 from 5pm – 10pm and Saturday 11/23 from 11am – 6pm at The Waterfront, next to the Starbucks kiosk and start ringing in the Holidays Pittsburgh! For more info click here or the image below! December 7th: Handmade Arcade, in downtown Pittsburgh, PA at the David L. Lawrence Convention Center. Now in its 10th year, the amazing Handmade Arcade is sure to be just as spectacular as ever with over 8,000 visitors & shoppers coming out to find the best of the best by both local and nationally recognized artists and craft handmade makers. For more info click here or the image below! And as always, you can find our current list of events and schedules as well here on our Events Page. Happy Holidays!